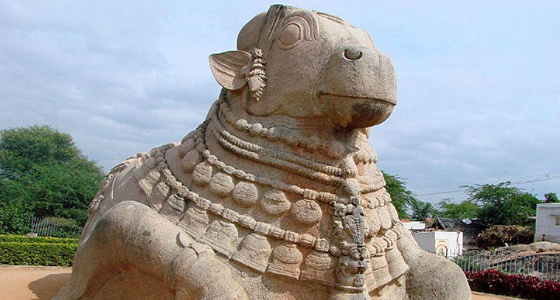 Puttaparthi is situated on the bank of river Chitravathi in the Anantapur district of Indian state Andhra Pradesh. 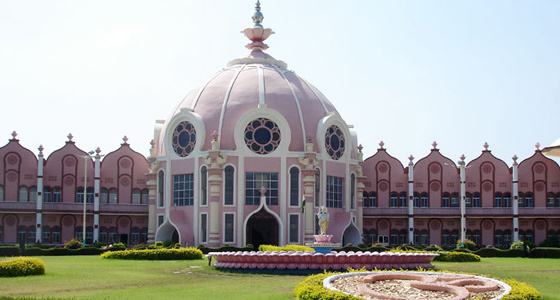 Puttaparthi was the residence of the notable spiritual teacher Sathya Sai Baba. 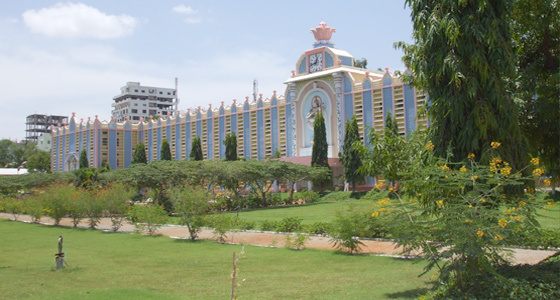 The town's main attraction is Baba's Prasanthi Nilayam ashram. Apart from the main Ashram, Puttaparthi has other places of interest like a Hanuman temple, a village mosque and Sathyabhama temple. Sathyabhama is well known locally as 'Sathyamma' and the temple was built by Late Kondama Raju, grandfather of Sri Sathya Sai Baba.